A view of the northern end of Gigha as seen from an Islay ferry on her way to Kennacraig on a cloudy day with sunny intervals in June. 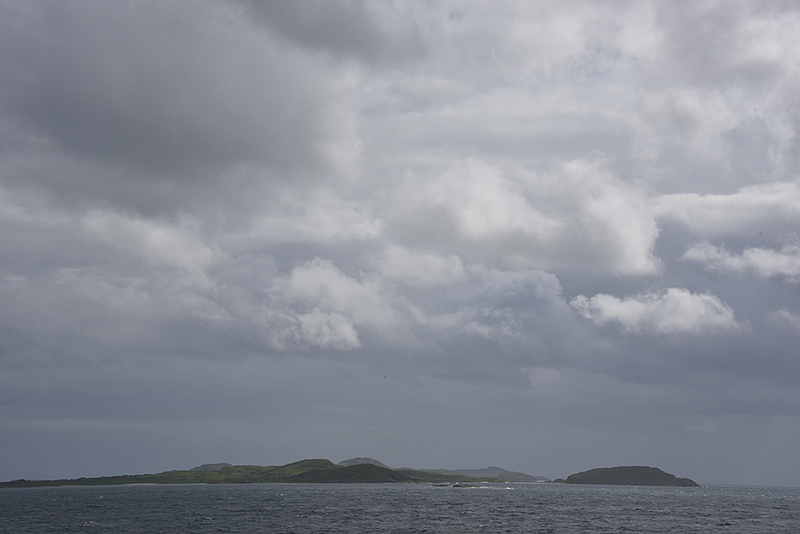 This entry was posted in Cloudy Weather, Gigha Excursion, Landscape, New Post and tagged ferry, Gigha by Armin Grewe. Bookmark the permalink.